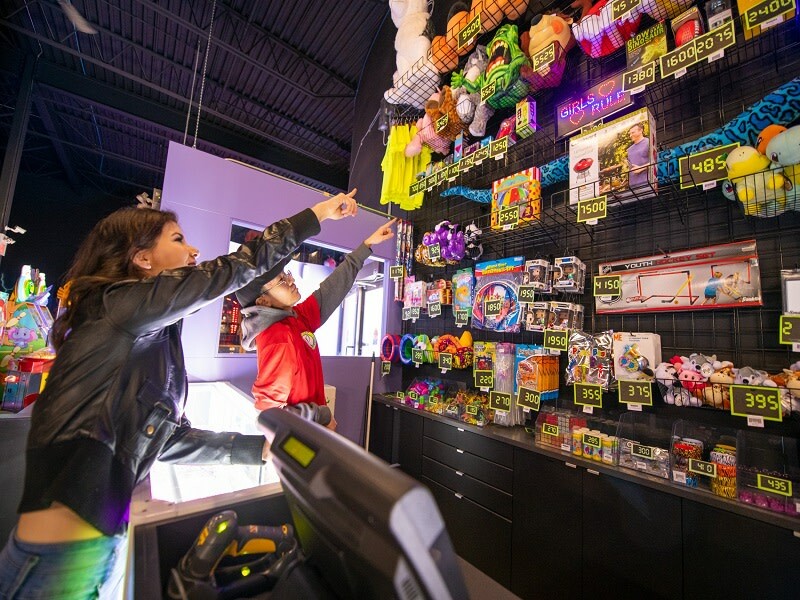 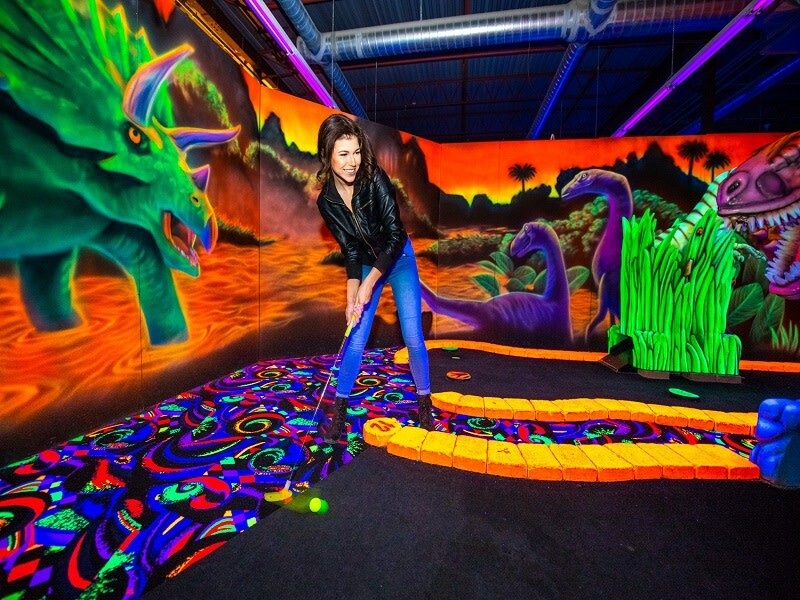 U-Puttz Amusement Centre has over 18,000 sq ft of fun for all ages! 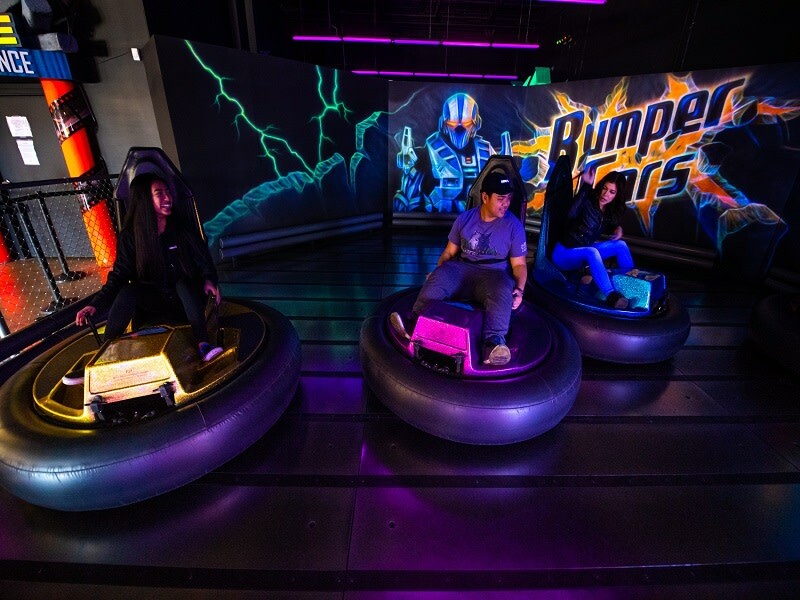 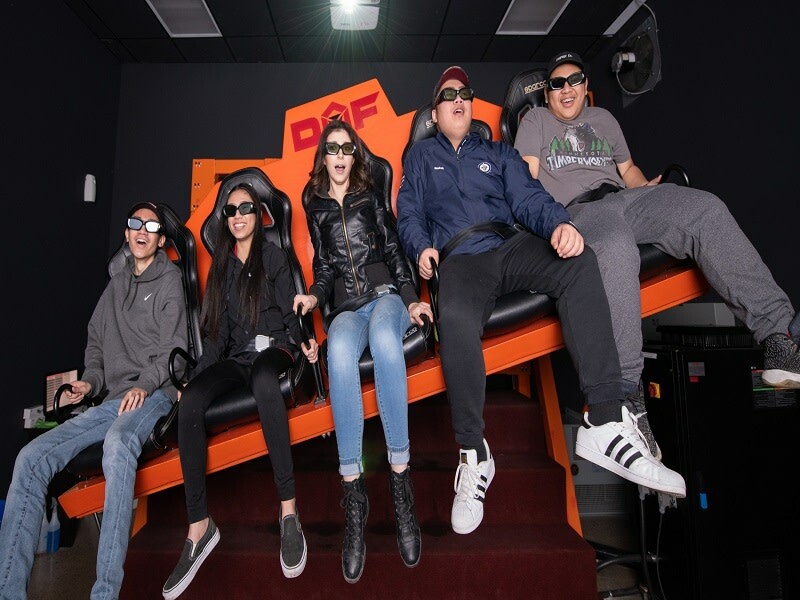 Featuring Laser Tag, Mini-Golf, Bumper cars, arcade, licensed canteen, party rooms and the all new X-D Xtreme motion simulator! 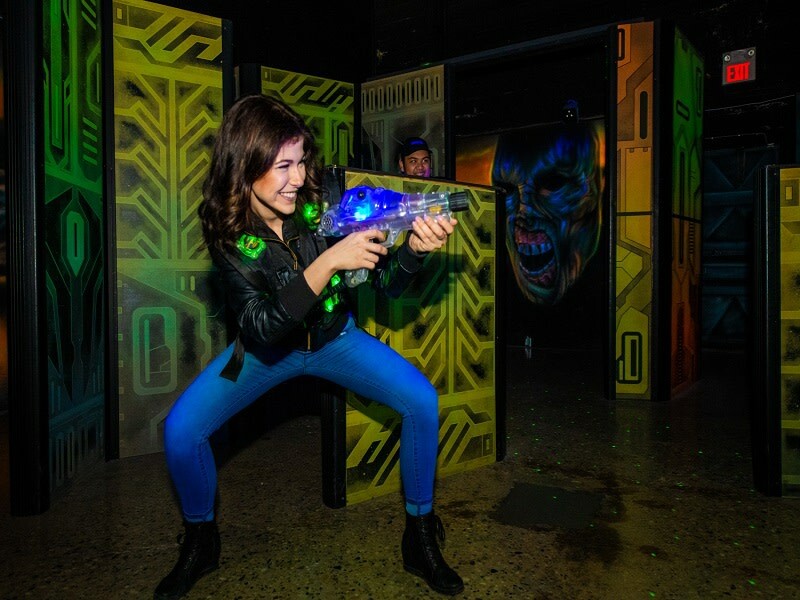 Open daily at 11 am and 10 am on Sunday!